a little experiment . . .
Am trying the Import feature on WordPress and see it will/may take up to 24 hours before the transfer is complete. So if something weird is appearing, that might be what’s going on. Maybe. Hopefully it’s not anything weirder. Meanwhile, it is just past the witching hour, but like most not-really-a-witch I’m going to rest with a good book. Hello, Lovely Readers — how are you? Life’s been happening since my last post, so this is a mite lengthy. Hope you’ve time to settle in with something cool (or hot, as appropriate to your weather) and stay for a catch-up, including some sewing. Yeah! 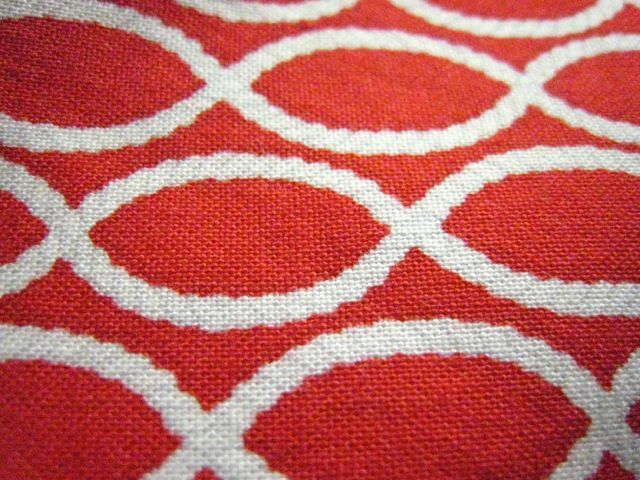 Have cogitated and cogitated over what to do with this medium weight cotton, of which I bought maybe 1½ or 2 yards. Finally decided on shorts with pockets, as my blue pair gets worn constantly at this time of year. How long has it been in stash? Ummm . . . absolutely no idea. But I couldn’t resist it as it’s that wonderful tomato red that I love but can never find when I have a specific project in mind. Now that I consider it, I was probably thinking “summer dress” but after laundering realised it would be too hot, and stashed it. 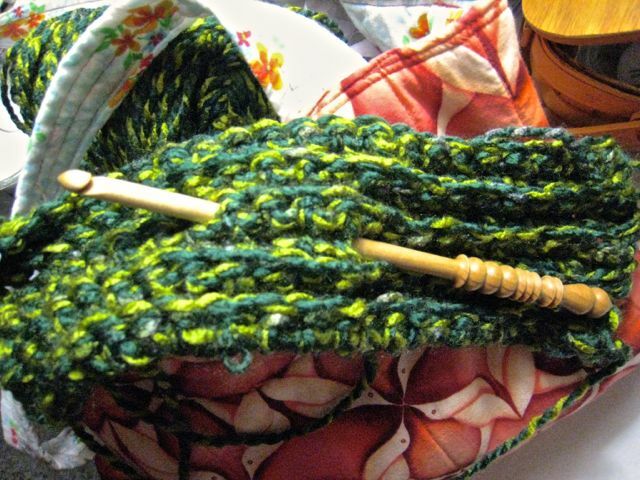 Remember that green & mustard ski cap I was working on last time? I got it out and looked at it, then counted my stitches and realised I’d got off about 8 rows from the start. Yes, I was good and frogged it back, but that put a damper on my crochet ardour. That, plus the early onset of extreme heat & humidity. Managed late last week to pull out of the doldrums a bit, and am almost back to where I was. See what the triple digit temps have done to the lovely hydrangea bushes dotted around the apartment complex? The roses are too scraggly for piccies and grass that isn’t on a sprinkler system is dead brown because our rain has been sporadic. Looking on the brighter side… Heat means time to tackle the small unread stack of books on my shelf… and was delighted to have found one I’d forgotten I had! 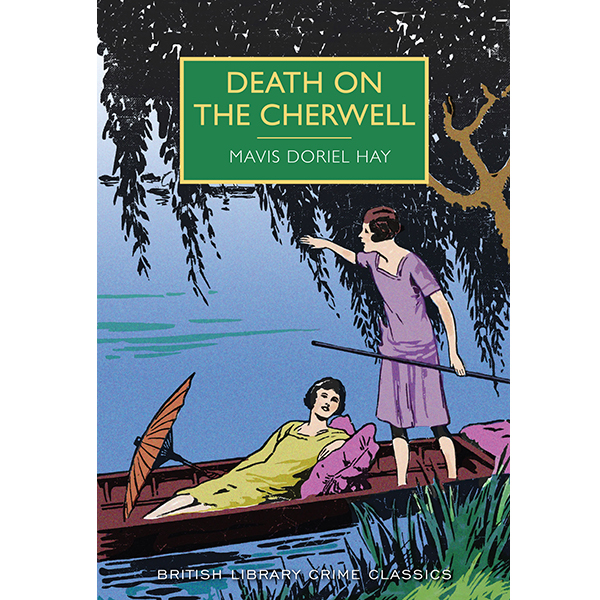 Back story: Several years ago I discovered the British Library Crime Classic series and ordered Death on the Cherwell by Mavis Doriel Hay. I quite enjoyed it, and learned what a humpty is (a.k.a., hassock), as well as absorbing more bits about British women’s university years. BTW, if anyone has a humpty pattern they wouldn’t mind sharing, please let me know (sewing, not knitting or crochet). My forgotten mystery was another Hay book, Murder Underground, which also mentions a humpty. 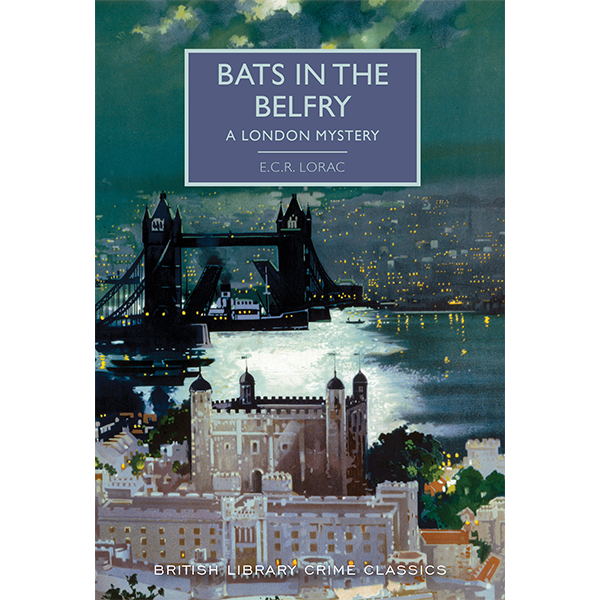 Hay has a third book, The Santa Klaus Murder, that I haven’t acquired yet just ordered, but I’m also looking for a nice used copy of Bats in the Belfry, by new-to-me author E.C.R. Lorac (Edith Caroline Rivett). If anyone’s read any of Lorac’s books I’d love to know what you thought. Somewhere I read she was a witty author, and if there’s one thing I like to read in summer heat, it’s something humorous. 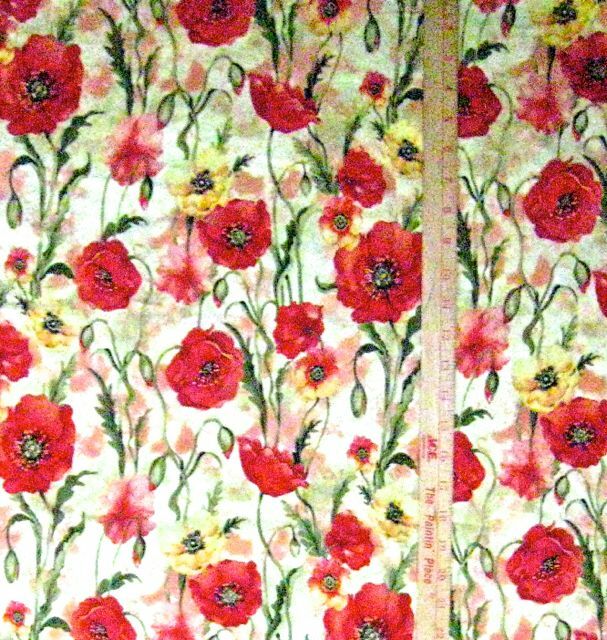 I’ve been puzzling over what to do with some of this cotton batik (below) ordered last summer from Vogue Fabrics in Chicago, but now out of stock. It’s heavier than I’d thought and has a funny sort of texture (possibly from all the dyes used to get the particular splotchiness of the pattern). I love the colours, but the texture put me off for a season. Chatting over t’internet with fellow sewer Jen (Let the Sewing Begin) with fabric in hand, she thought it would make a good duster, and we talked a bit about what colours to wear with it. Afterwards I remembered a green linen camp shirt I’d found at a thrift shop in Arlington and got it out to check. What do you think—a definite maybe? Lastly, a “goodness, I’d forgotten” moment earlier this past week when WordPress sent a Sixth Anniversary note. It’s been a tough time down here for most everyone, and I’m trying to buck up and stay more focused on goodness. To that end I really really am valuing all you sewing bloggers around the globe. Reading your posts and seeing how you all are coping with a very turbulent world makes me feel not so alone over here, and sometimes even hopeful for a decent future. To that end, am sharing one last thing, which I hope will make you smile as much as it does me. . . . . . . I finally read the last bits of Doonan’s book, Eccentric Glamour, and want to share a quote from the “Wallflowers and Big Stinky Peonies” section (p. 217). This might sound a little strange, but hang on as I’ve the perfect example below it. As promised, here’s one of my favourite bloggers’ recent posts that perfectly illustrates Doonan’s concept. If you don’t already know NYC’s utterly & outrageously adorable Marcy Harriell, also known as Ooonabaloona, click and say howdy. HEARTIEST THANK YOU’S & CONGRATS TO ALL WHO’VE MADE IT THROUGH! Ice Cream, Hot Chocolate, or GnT for All!